For Booking Arrangements Call (610) 691-0556 or contact us online. Shake Rattle & Soul will take you on a fabulous musical cruise with a variety from the fabulous 50’s, Motown and Classic Rock of the 60’s, through the 80’s. 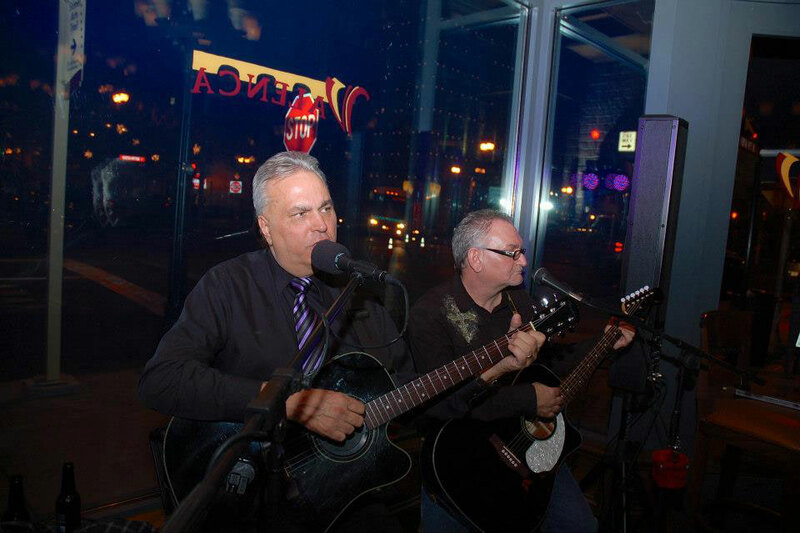 Shake, Rattle & Soul will suit your individual style and taste to make your special event unforgettable Shake, Rattle & Soul has opened up for Mark Farner, formerly of Grand Funk Railroad and Felix Cavalier, Peter Noone & many other artists. SRS also works with the US Marines supporting the Toys for Tots Campaigns. Read about the members of SRS. Watch videos of SRS performing on YouTube. 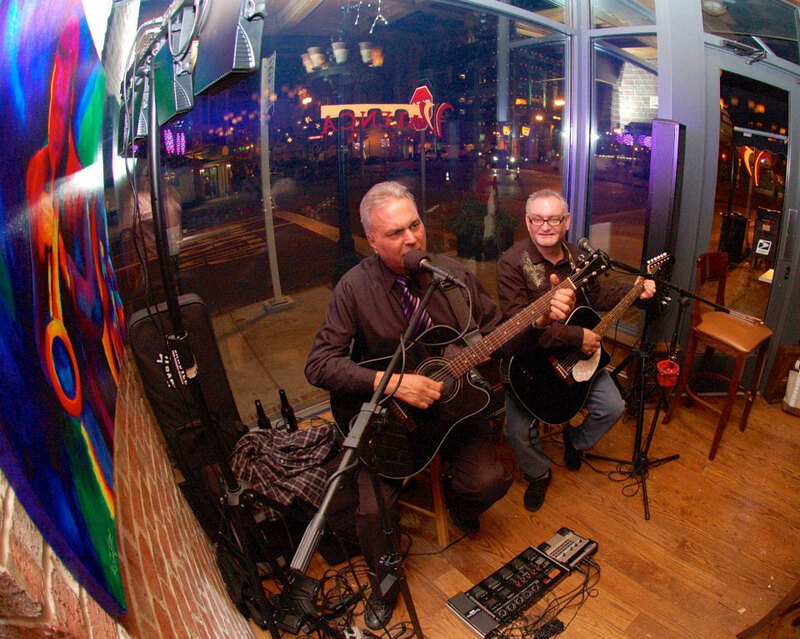 The Michael-James Duo has quickly become the Lehigh Valley’s top acoustic duo. 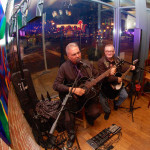 Playing high profile venues as the Riverside Wine Fest, the Lehigh Valley IronPigs in there VIP clubhouse and such great restaurants as Valenca, Miguels, The Twisted Olive and many other venues. 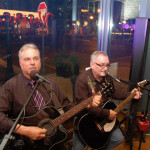 The MJ Duo will take you on a musical journey of wonderful music of yesteryear. 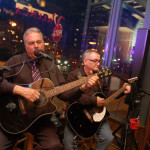 Pizzazz is comprised of talented musicians. 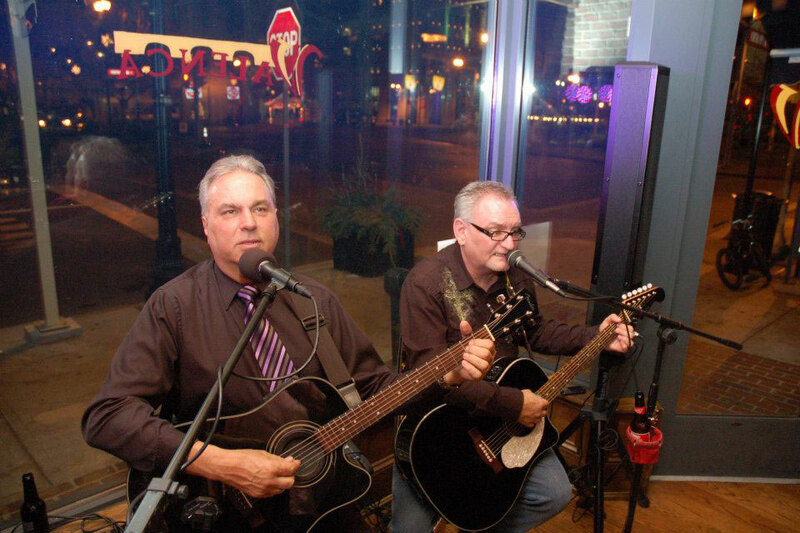 With their dynamic sound and their incomparable harmonies, Pizzazz is the band assured to make your event fun, memorable and a total success. 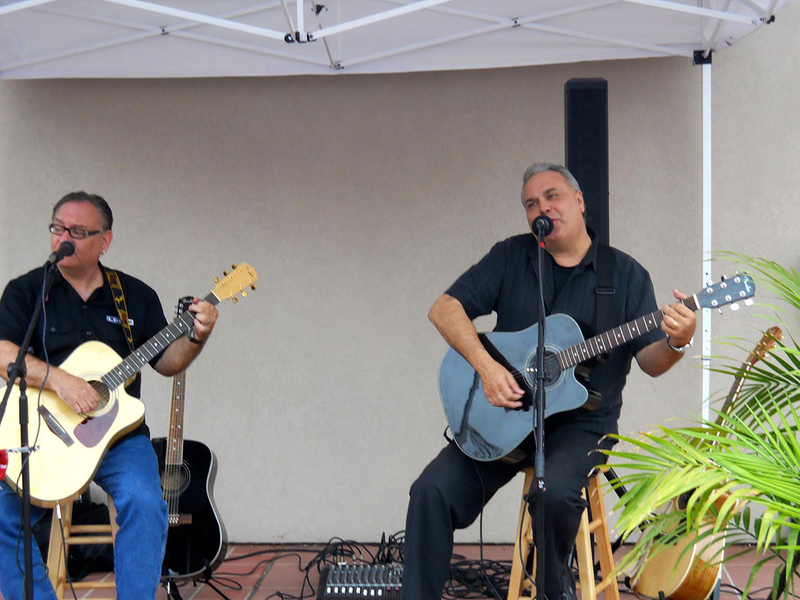 They specialize in corporate events, banquets and weddings, and willprovide your event with everything from smooth jazz to the classic dance music of the 60’s 70’s and 80’s. Our state of the art light and sound system can accommodate all venues. Pizzazz of the Lehigh Valley, headed by Mike Vasko has been satisfying customers in the tri-state area for 25 years. 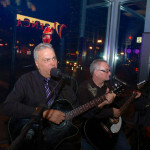 The Michael-James Group is the classic line up of twin guitars,bass and drums. 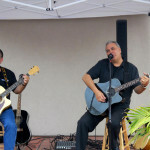 It features music from the classic rock era,blues,classic country and southern rock. 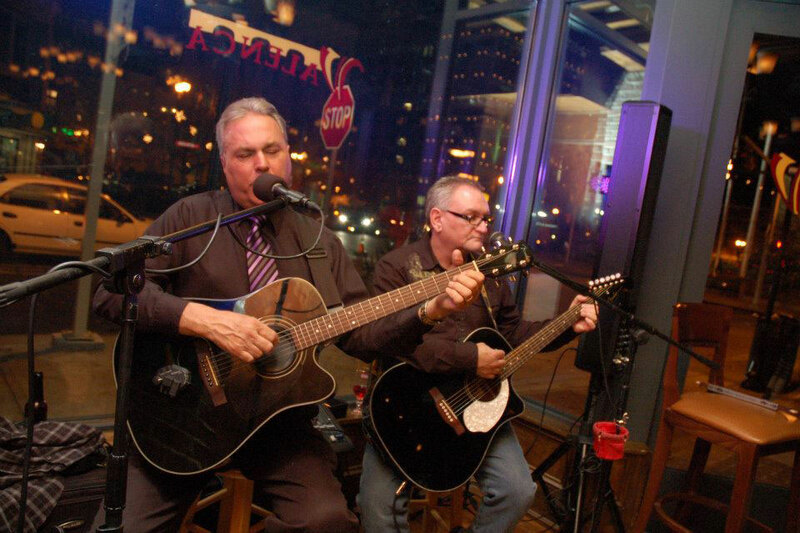 The Michael-James Group is a perfect fit for any party, pub or event.